10 Countries where Indian Rupee would let you spend lavishly! Earning in rupees does not mean its difficult for you to tour round the world and spend lavishly. Even though it is not the strongest currency, you can still enjoy beautiful vacations where the Indian rupee won’t feel that small. Our planet is large, and there are breathtaking places that will offer you unforgettable experiences and memories, at prices you never thought are possible. Find out 10 of the most beautiful countries you can visit this year, even if your salary is paid in rupees. Hold on tight and grab a pen and paper, it is time to find out some valuable information that will get you closer to your dream vacation. It is time to get out there and start exploring the world. The flatlands of Bolivia will make you feel like you can reach and touch the sky. Not to mention the incredible culture and tradition, accompanied by a great cuisine. But these flat salt lands are not that boring because you can enjoy a bath out in the open, in one of the numerous hot springs available here. And yes, I almost forgot to tell you about prices. It is so cheap to stay and get fun here, you won’t even believe one rupee equals 0.10 boliviano, the national currency. So you can imagine you can have an incredible vacation here. It is almost a pity not to explore these untamed lands of Bolivia. If you are eager to get some adventure, accompanied by some moment of pure relaxation, this is the place to be. You should disregard Nepal because it can offer you incredible and breathtaking mountain peaks views. Home of the tallest mountain in the world, Mount Everest, Nepal is perfect if you are in the mood for trekking at high altitude and experience some adventure in the rocky wilderness. You will also be amazed at the local hospitality, food and drinks. One rupee is 1.6 Nepalese Rupee, so you are in favour with the currency, allowing you to do what you wish. And don’t forget to take a camera with you, as you may want to immortalize the picturesque scenery, not found anywhere else. 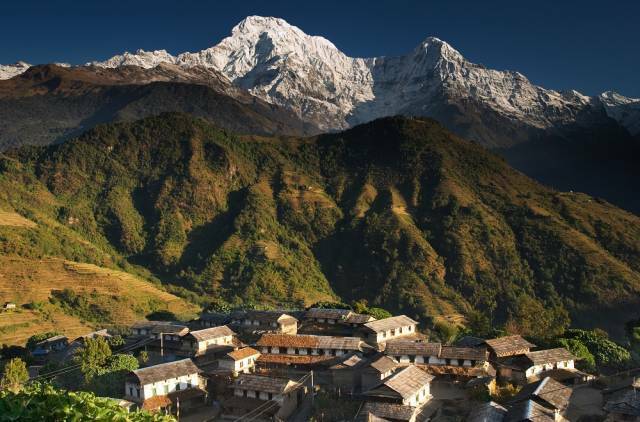 So let yourself be amazed by the Nepalese lifestyle, simple and in perfect communion with the surrounding nature. It is like this country has somehow remained stuck in time. Perhaps this is why it is so great to visit it. Always wished to visit Europe? Well, then you should know that Hungary is a country well-suited to visit for a person who works for rupees. 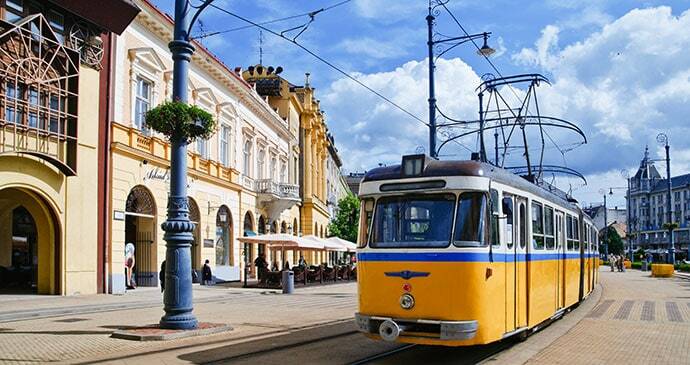 In a country where the Indian rupee is 4.01 forint, the national currency of Hungary, it is easy to understand you will have an enjoyable time here. The country is famous for its buildings and castles, has a high number of national parks and natural reserves, in case you are a nature enthusiast. Accommodation is cheap and food amazing. Also, you must visit the capital, Budapest, during night time, as it has one of the most magnificent lighted suspended bridge, over the river Danube. 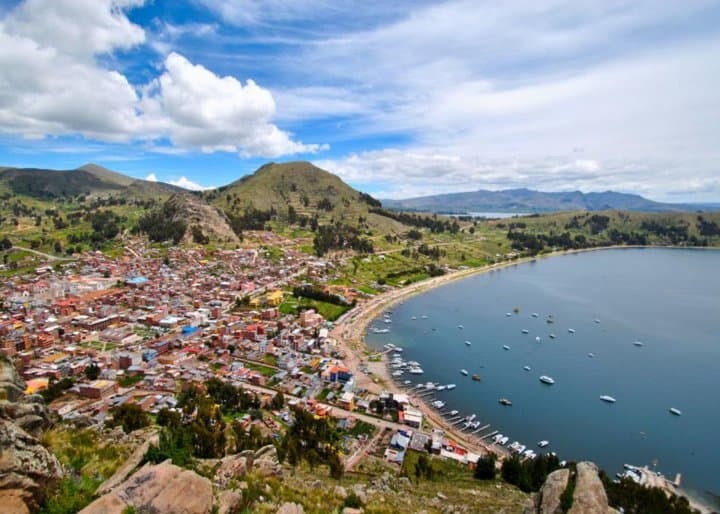 You will also find a great contrast between the country’s capital, gigantic and filled with interesting looking buildings, and the small suburban cities, looking almost like villages with picturesque houses. It is a part of Europe filled with history and touristic areas, so don’t hesitate to visit it. Grab your savings and enjoy an island paradise for a short period. 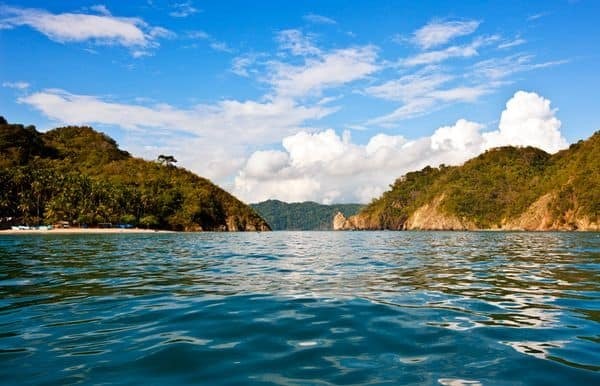 Costa Rica is definitely a place to visit because it is rich in biodiversity, the high range of animals and plants here will make you feel like reaching an untouched land. Not to mention that having rupees in your pocket will make you feel like a king here. One rupee stands for 8.39 Colons in Costa Rica so that everything will be within the reach of your budget. It is the country with the most protected areas, so that means a lot of green and clean air for you to breath in a place like no other on our planet. You will find it very relaxing to escape, at least for a limited period, of the concrete buildings and busy streets of your city. The Cost Rican atmosphere will help you refresh and disconnect in a way no other place will be able to do it. 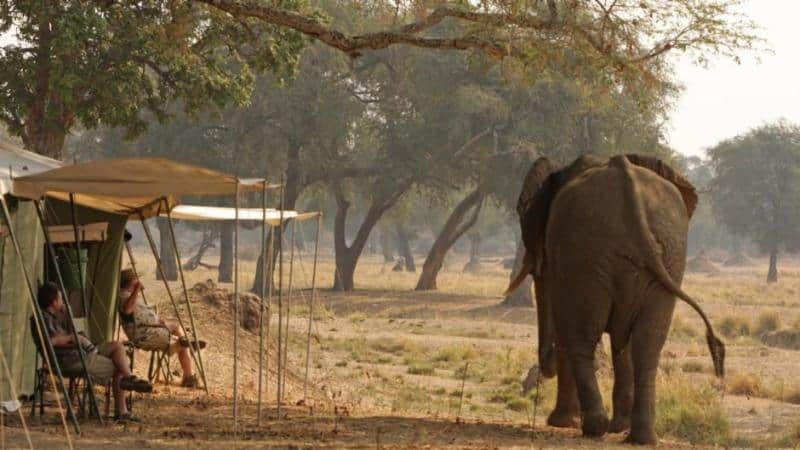 In case a safari trip is all you ever wanted, you should know Zimbabwe is highly affordable. You can have great accommodation, food and the exotic safaris you always dreamt of. It is a place that’s worth visiting for both its diversity in animals, unique to the African landscape, and unique culture. In 2009, the Zimbabwean Dollar was officially demonetized and currently, a host of currencies like the INR, Pound, USD, South African Rand, Japanese Yen, Chineses Yuan & Australian Dollar are being used there. So as you can see, you can go to exotic places without earning a fortune. With Indian rupees, you can see the majestic elephants and giraffes in their natural habitat, offering you unique sightings. So grab a sun hat, as you might leave for Africa this year, to explore a culture and a land so different from yours. If you decide to take this travelling adventure, you most certainly won’t feel sorry about it, since what you will see here is unique for the entire planet. A land of excitement, beautiful landscapes, and affordable anything. With Indian rupees, you’ll really feel a rich man here since one rupee is 83.53 Guarani. There just isn’t any other place where rupees will have such a great value. Go there and have a blast. Get the best accommodation, eat and drink what you please, and don’t forget to explore as well. 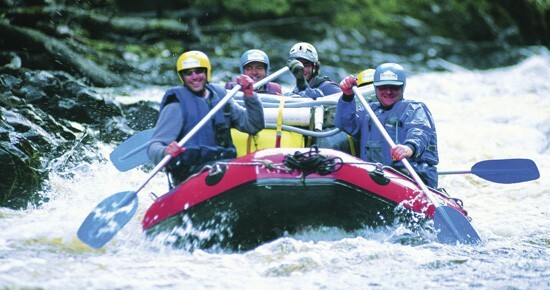 And there is plenty to do in Paraguay, especially if you would like some adrenalin and blood rushing through your veins. The landscape of this country permits a significant number of exciting outdoor adventures like waterfall rappelling, water rafting, and other opportunities to feel you are alive. Paraguay will give you what to tell your friends after returning from your vacation. Another country too less explored and very suitable for Indian rupees earners. It has some of the most impressive ruins, hidden in the thick and lush forest, belonging to a long-gone civilization. This country is definitely like no other. You should know that one of your rupees is worth 60.20 Cambodian Riels. 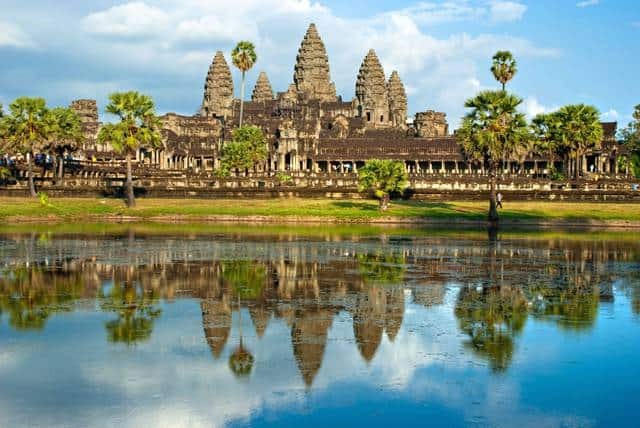 So you will be able to do whatever you wish in Cambodia with your vacation money. Everything will be extremely affordable, including the exploration of the lost cities in the forests. The image of the old walls, carved with such majestic skills in a period when tools were scarce, with tree roots grown all over them, will undoubtedly remain in your mind for a long time. 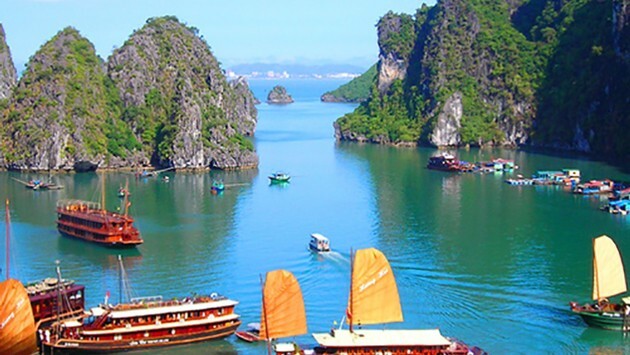 You definitely need to add Vietnam to your travelling destination list. It is a place where Indian rupees rule, and your eyes and mind will be thrilled with what they see. Wavy roads on the high terraced hills, or perhaps a boat journey on one of their rivers. The land looks like being carved out of a fantastic story and the food here is simply incredible. Since the Indian currency is far stronger, one rupee equals 337.12 Vietnamese Dongs. You won’t have to cut back on anything while you’re in Vietnam. The culture, the people, the way of life here and the fabulous landscapes have made this country a wanted destination for every tourist, especially if they are from India. A land filled with history and brave people. It is unbelievable how nomad families still live today, in the modern days, the way their ancestor did hundred years ago. It looks like a land frozen in time, with vast plains and majestic mountain, where horses roam free. 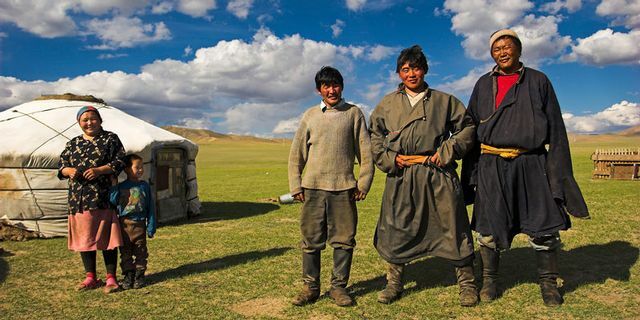 Even so, Mongolia still has its unique charm, being very different than any other countries. Also, food and drinks here are available everywhere, especially drinks. Mongolians are big fans of vodka, so there will be no problem to find some, in all the quantities you can drink. And considering the fact that one rupee is 35.67 Mongolian Tugriks, you can imagine that you will afford all the vodka you will want if you can handle it. Another destination in Europe you shouldn’t miss. The city is a great urban experience. Clean, beautiful and filled with light at night, you can enjoy shopping and coffee shops during the day and restaurants and clubs at night. Also, it has numerous World Heritage Sites designated by UNESCO, so it is a place where you need to be to see what the entire world is trying to protect. The urban area is filled with interesting architecture, but once you leave the city, incredible lakes and forests will show you that nature is still an important part of this country. Even though 1 Belarusian Ruble is 33.75 INR, the cost of goods and services in Belarus is comparable to India. So the prices will look affordable for Indians. 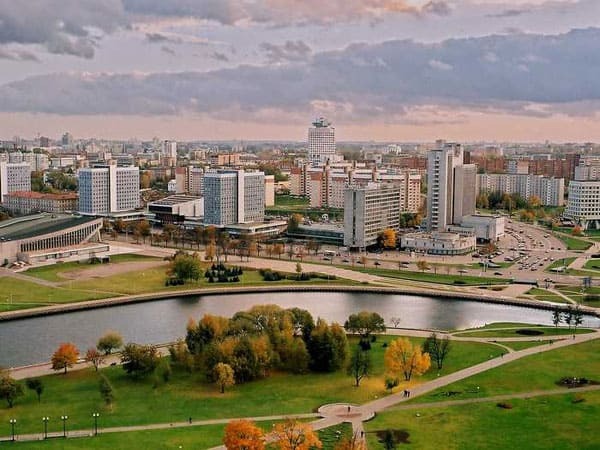 If you are visiting Europe then Belarus is a must-see destination. Most of these currencies are not easily available in India. But you can always carry US Dollar which is widely accepted. Euro is also acceptable in many countries in Europe. You can convert it to the regional currency once you reach there. Multi-currency forex travel card is also an option. Chart your trip today and make this vacation a memorable one.